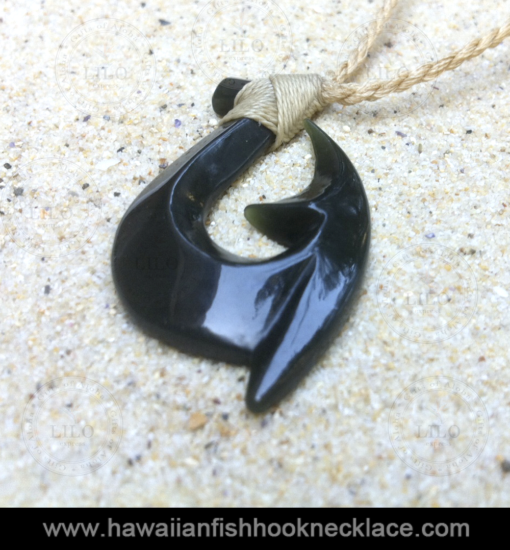 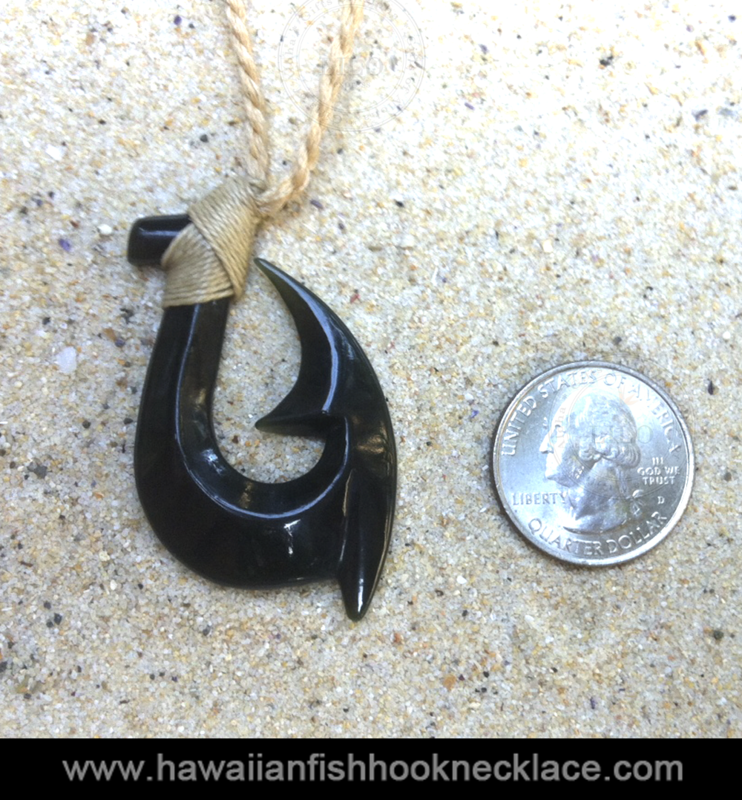 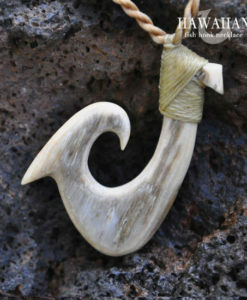 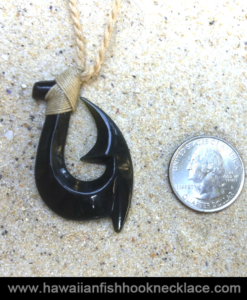 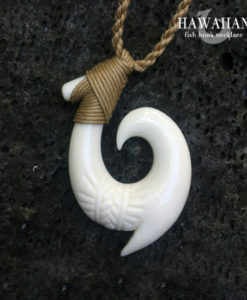 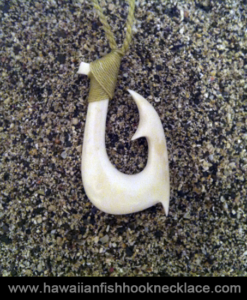 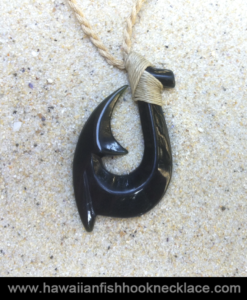 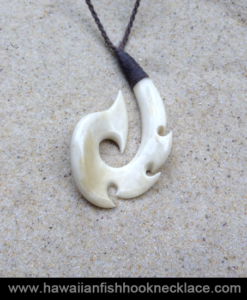 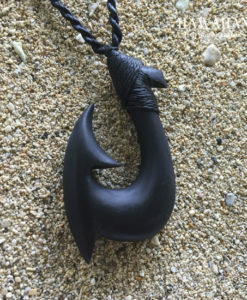 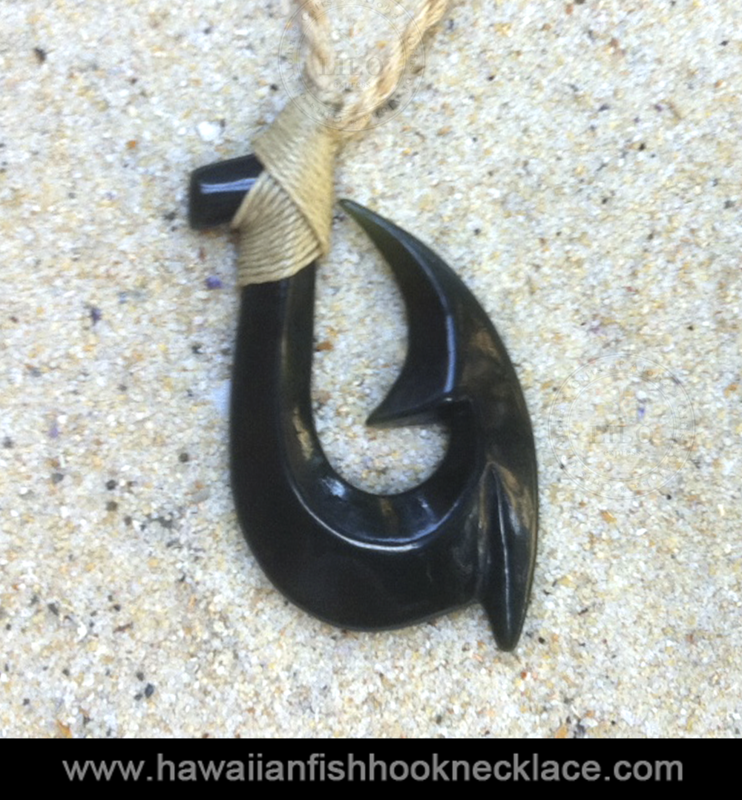 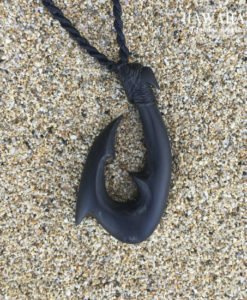 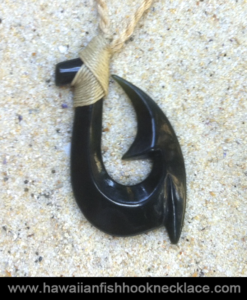 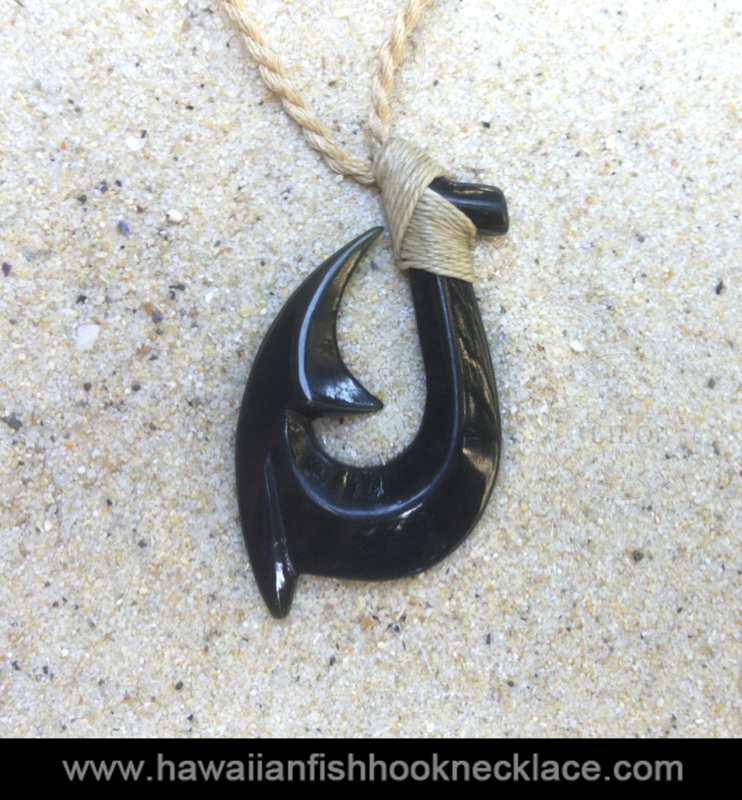 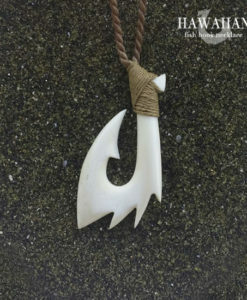 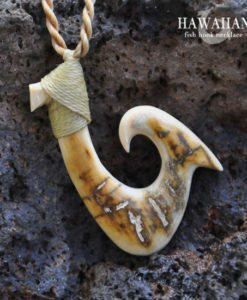 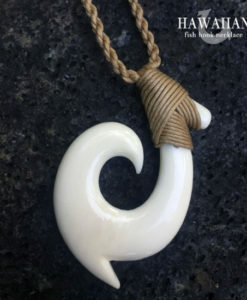 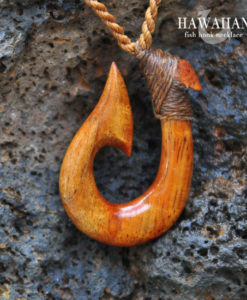 This design is shaped after the traditional Hawaiian triple barb Makau (fish hook necklace). 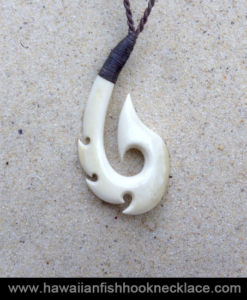 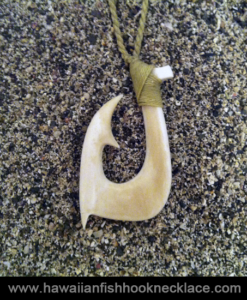 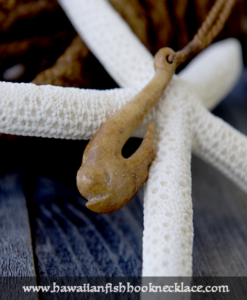 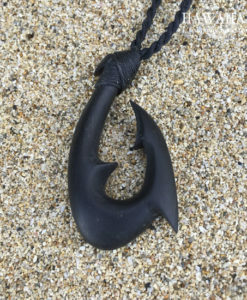 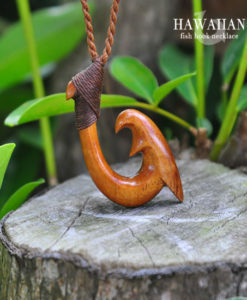 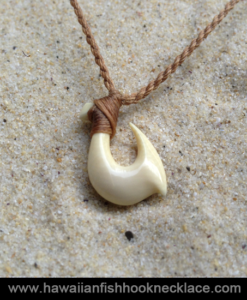 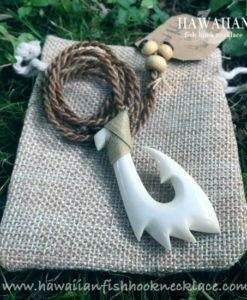 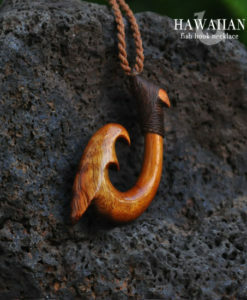 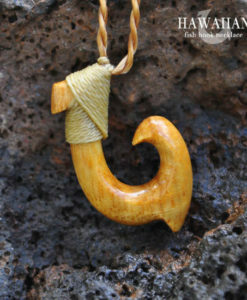 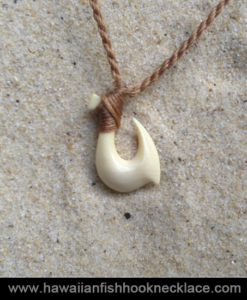 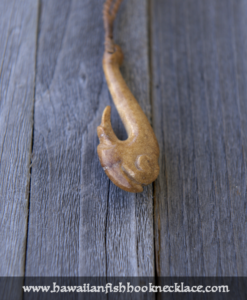 In ancient Hawaiian legends it was the fish hook that brought protection and magical powers to those at sea. 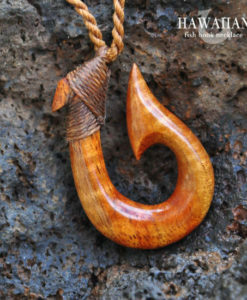 It is said that who ever possessed the magical fish hook while fishing would harvest a great catch. 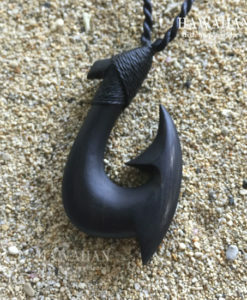 Often times Aku would just fly into the boat from the ocean. 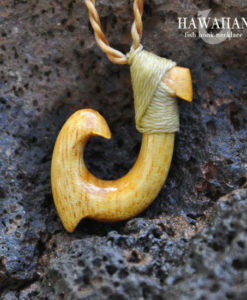 It was also worn to bring protection against evil spirits and surround one with light.